A popular password management option for iOS devices and a number of other platforms, including the Mac is adding a number of new features with an update. 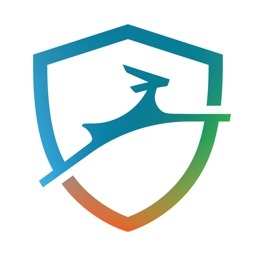 Dashlane 6 now offers enhanced password management. It will provide users with a real-time analysis of the security level of their passwords. All users can now view an Identity Dashboard to see at-a-glance what they can improve on and how to take action quickly. Subscribers can now also take advantage of secure file storage of up to 1GB, securing sharing, and VPN. Dashlane also offers Dark Web monitoring.  Dashlane is designed for the iPhone and all iPad models It can be be downloaded now on the App Store for free. You can securely store up to 50 passwords on one device with the free version. A Premium version costs $39.99 per year. The Premium Plus version, which costs $119.99 yearly, also brings in real-time credit monitoring, identity restoration support, and up to $1 million in identity theft insurance coverage.